United Employee Services | Your Partner In Employment. Businesses today need assistance managing increasingly complex employee related matters, including employee relations, health benefits, workers’ compensation claims, payroll, payroll tax compliance, and unemployment insurance claims. They contract with a PEO to assume these responsibilities and provide expertise in human resources management. 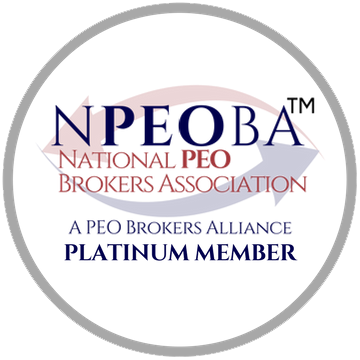 This allows the PEO client to concentrate on the operational and revenue-producing side of its operations. Companies have outsourced legal and accounting services for years. Today businesses outsource many other services including payroll and human resources. United Employee Services offers three distinct services platforms of outsourced solutions: Administrative Services, Human Resource Services, and Professional Employer Services. United Employee Services provides your business with reduced operating costs and relief of administration burdens. With more time and money to focus on your business objectives you enjoy the freedom to move your business forward. United Employee Services’ outsourcing solutions offers business owners the opportunity to tailor the service model most appropriate for their organization. How much of an employer do you really want to be? Which outsourcing solution is right for you? and employees with the highest level of service and benefits available. How can United Employee Services assist my business? Provides experienced professionals in Payroll, Benefits, HR, and Risk Management. Manages workers compensation and unemployment claims. How can United Employee Services assist my employees? Provides up-to-date information on labor regulations, workers’ rights and worksite safety. Provides improved access to payroll information, benefits, personnel data, vacation / sick time accrual, and specialized reports. How Can United Employee Services assist with government responsibilities? Consolidates all client companies’ employment tax filings into one. Provides professional preparation and reporting. Experience counts when you’re dealing with complex human resources issues. That’s why you can rely on the expertise of the United Employee Services team. 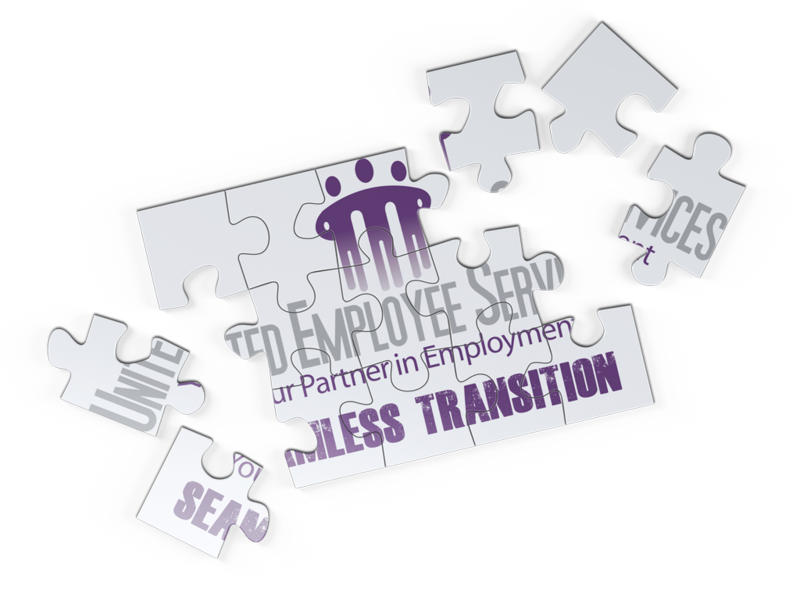 United Employee Services knows that the transition from one PEO to another or from processing your own payroll can seem difficult. United Employee Services does not only see forms and regulations, we see the people they represent. United Employee Services always remembers that handling those details gives you time to concentrate on your core business and allows you to focus on growing your bottom line. Clients like you are why we developed a structured implementation process designed to make sure that every customer, every employee and every detail is covered. Our Implementation Specialists actively work with customers to ensure that the implementation process is smooth and effective from the start. Whether it’s explaining reports or teaching a customer to use the Employee On-Boarding and Payroll Portal , United Employee Services professionals are here to make the transition easy. At United Employee Services, we use technology as a tool to facilitate the efficient delivery of services, freeing you to concentrate on growing your business. But we never lose sight of the fact that our business is about people. Our web based Employee On-Boarding, time labor management and Payroll Portal provides you with 24/7 access to all your company and employee related data allowing you to handle many administrative activities easily. 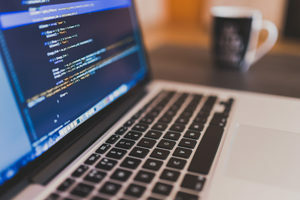 Our platform also provides employees with 24/7 secure access to their personal data including but not limited to; Benefit Offerings, Accrued Leave (Sick,PTO), Payroll History and Tax related documents.